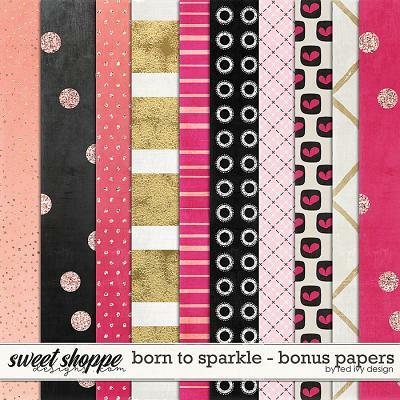 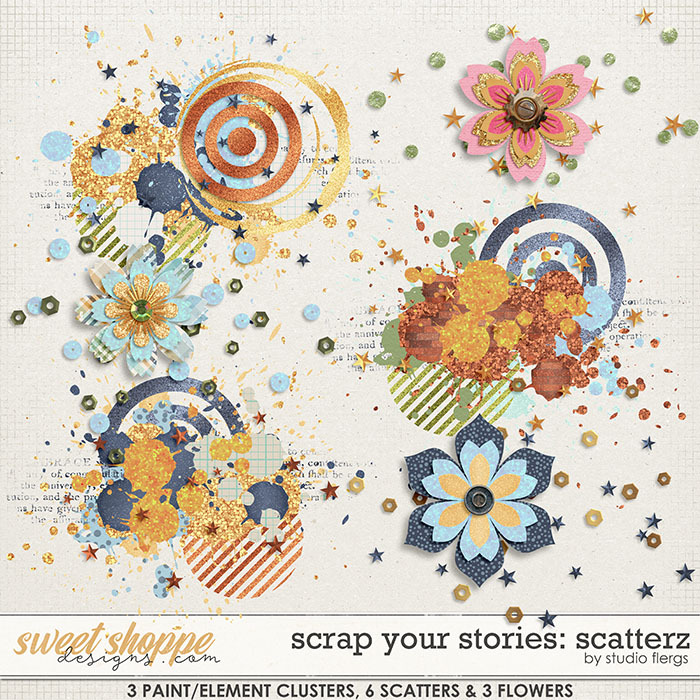 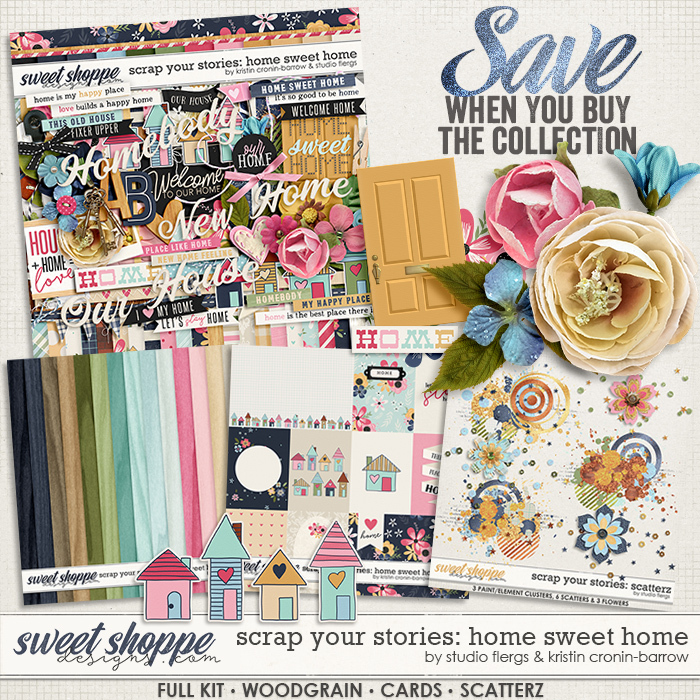 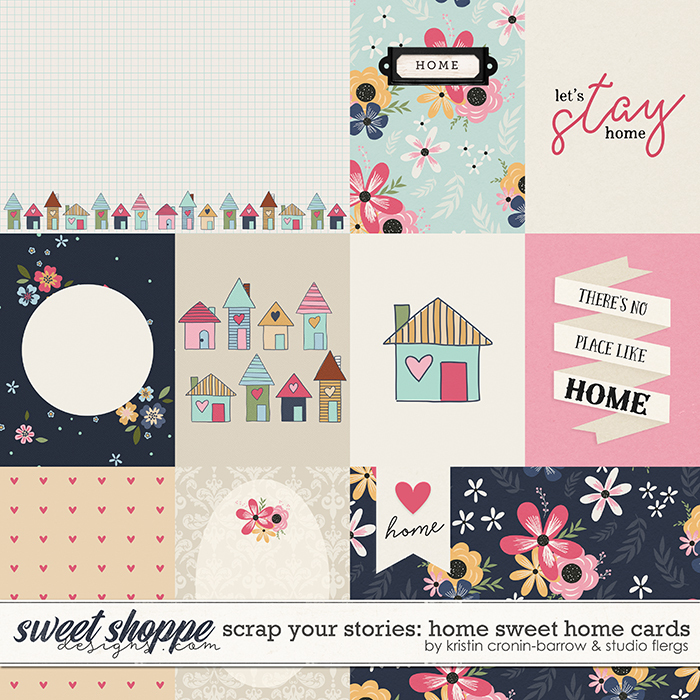 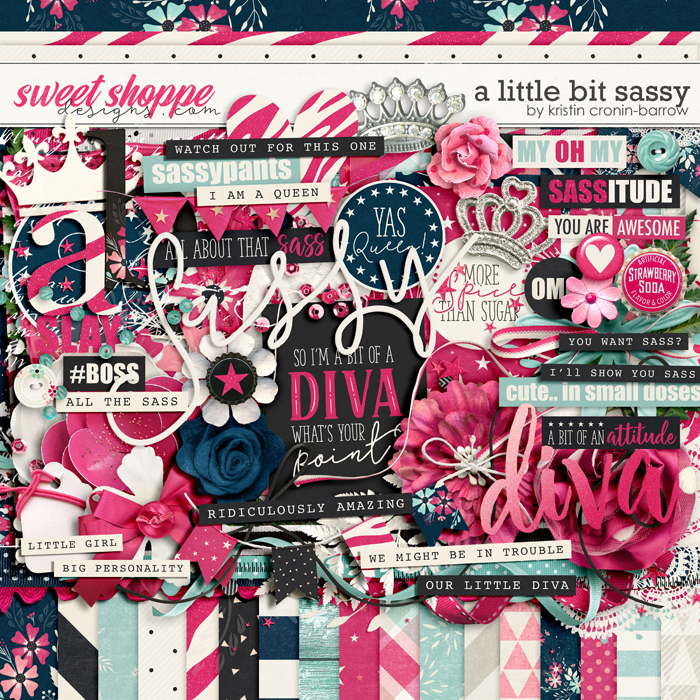 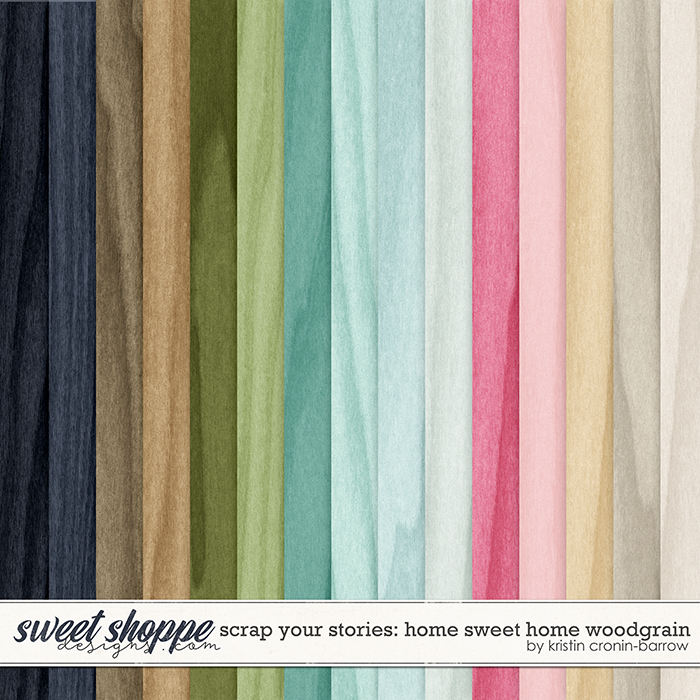 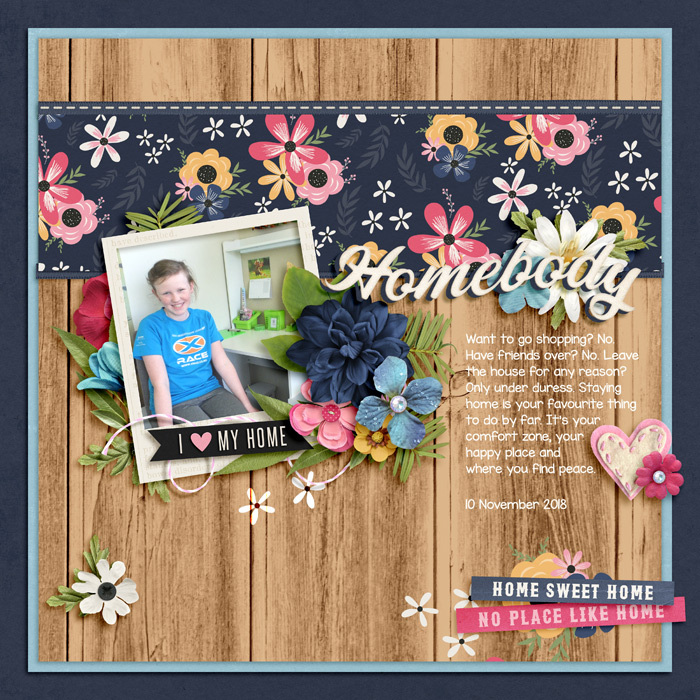 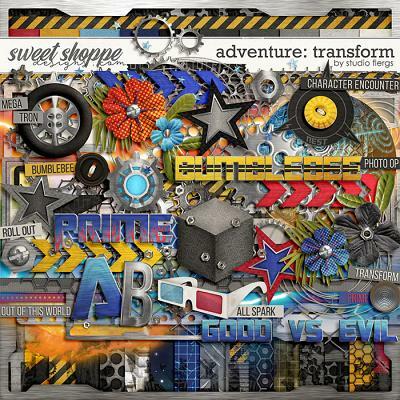 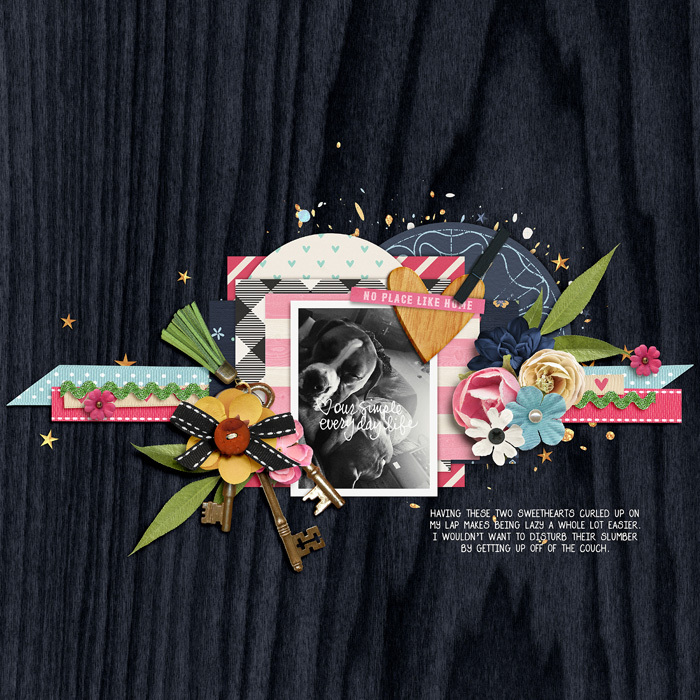 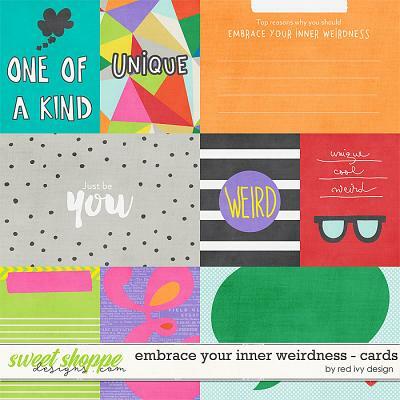 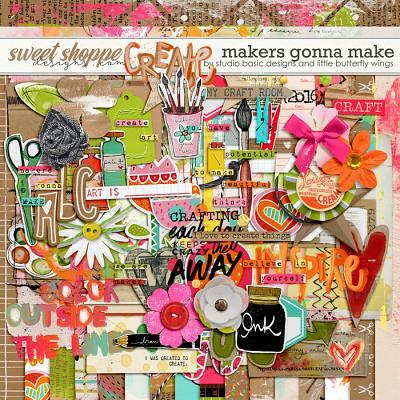 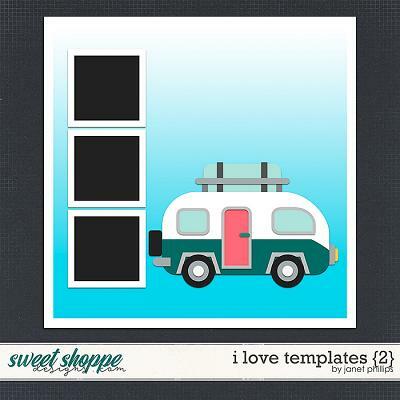 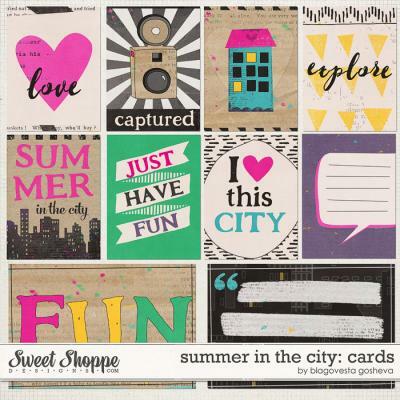 Scrap Your Stories: Home Sweet Home- BUNDLE by Studio Flergs & Kristin Cronin-Barrow Your home is the heart of your family and this kit will show off your heart beautifully! 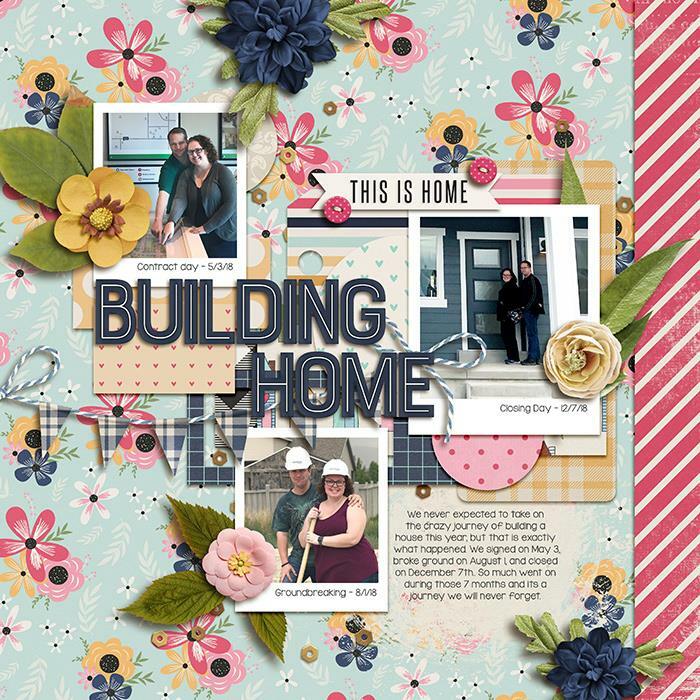 Kristin and Flergs have combined their talents to create a kit worthy of all your best home and family photos and projects. 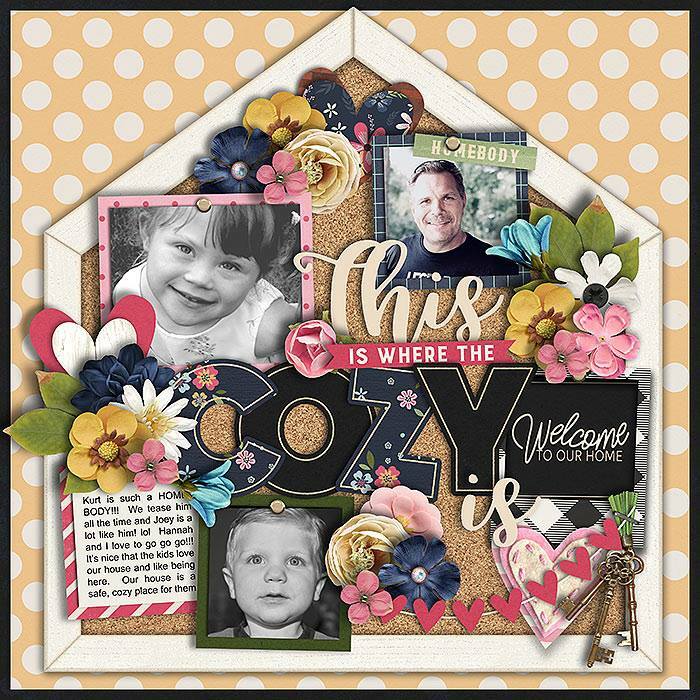 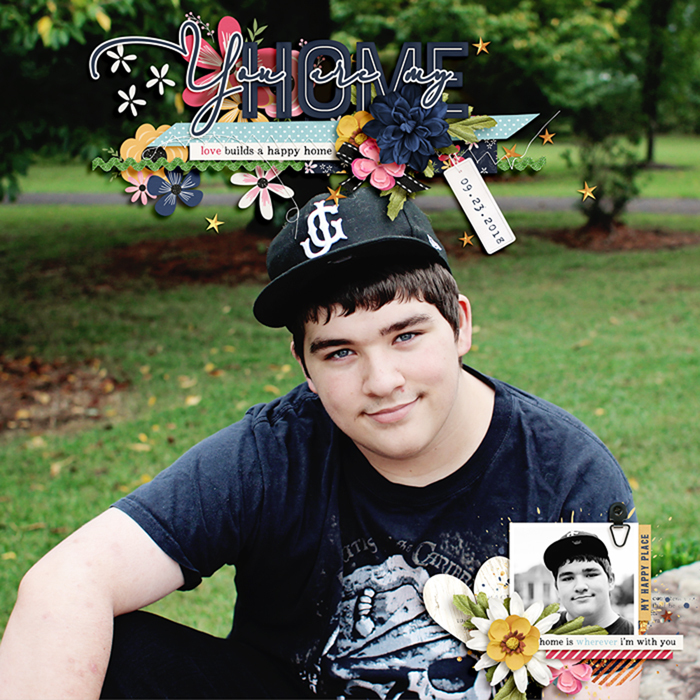 The colors will compliment any color scheme and the elements include houses, word art, alphas, flowers, frames and more. 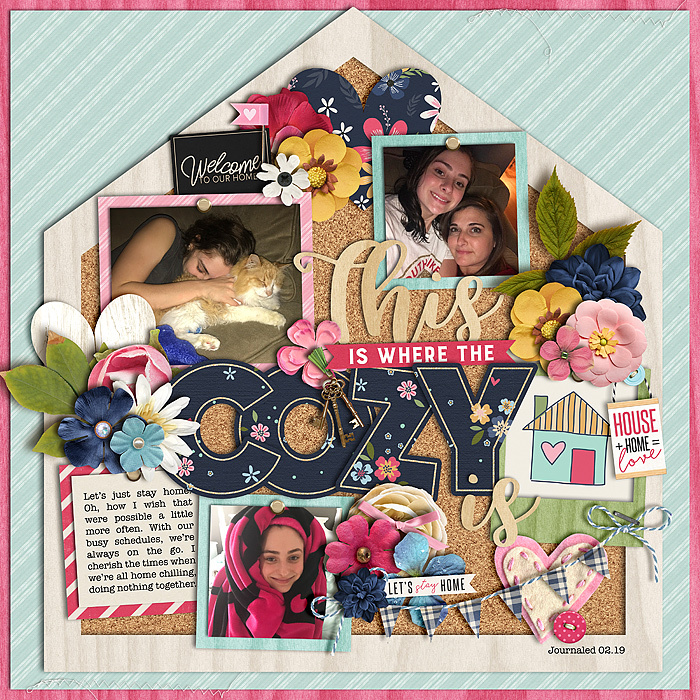 Your home, your heart, your family...your pages!